Reps for CNN did not immediately respond to request for comment on the honor. CNN filed suit against the White House days later to reinstate Acosta’s press pass. “The Supreme Court has held in no uncertain terms that the First Amendment protects ‘robust political debate,’ including ‘speech that is critical of those who hold public office,'” said their attorney, former United States Solicitor-General Theodore Olson, in a statement at the time. 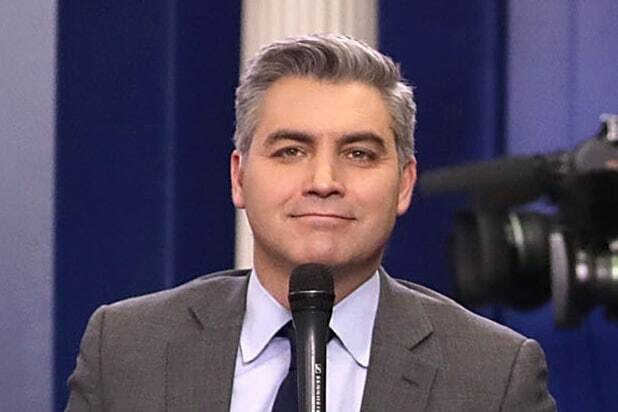 CNN has consistently stood by Acosta’s reporting, promoting him to chief White House correspondent in January 2018.